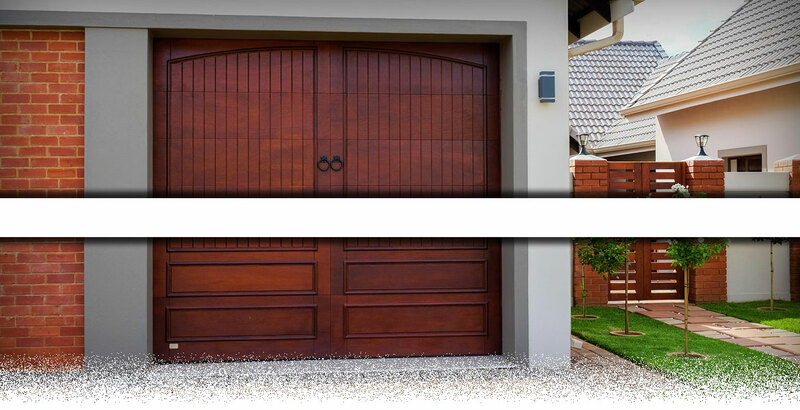 Quality Wooden Garage Doors, Sliding Doors and Windows for all your projects. 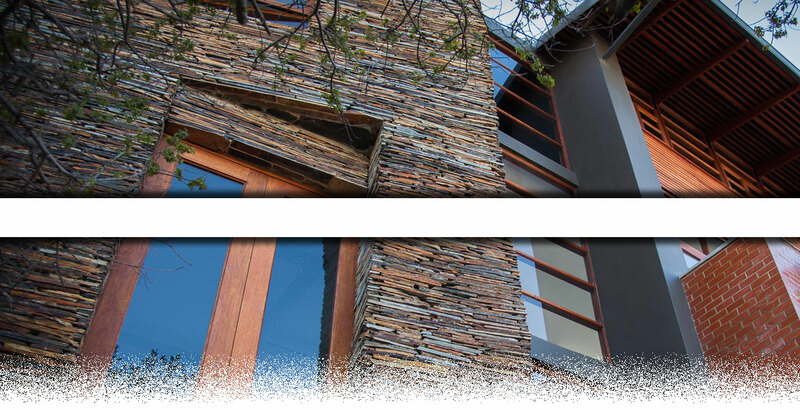 Mpumalanga Timbers opened its doors in September 1997 and are renowned for their personalized service and wide range of exclusive products. 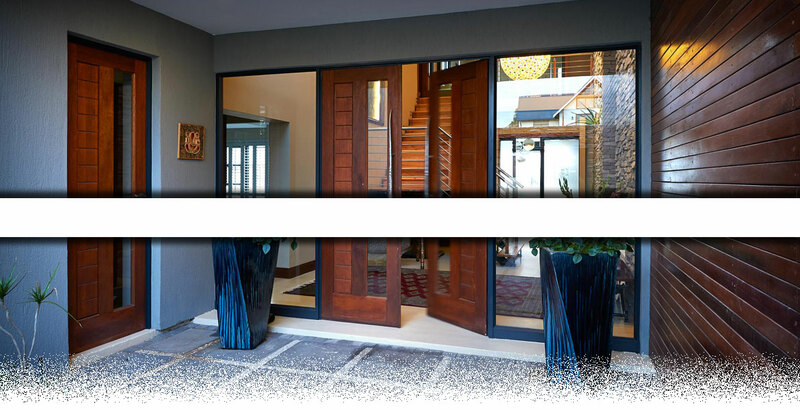 We offer expert advice on all our products and your projects. The company boasts a well-established & trusted name; our success is evident in our growth over the past 15 – 20 Years. 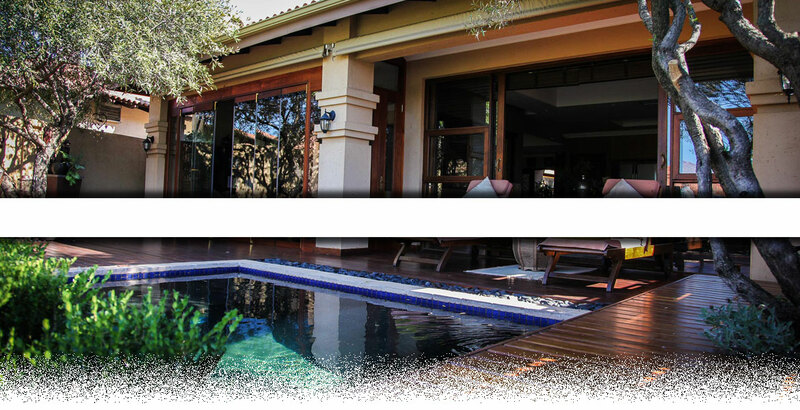 Mpumalanga Timbers is also one of the largest stockists of Exotic and Hardwood in the Lowveld. e.g. Kiaat, Teak, Rosewood, Maple, Beech, Oak and numerous other Exotic types. 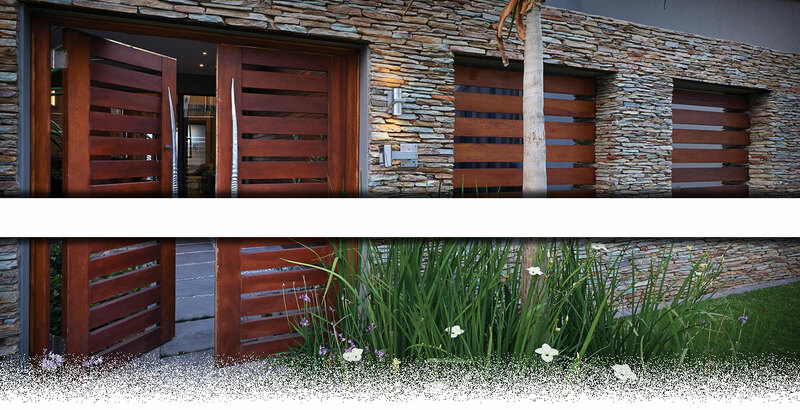 With the variety of Stock Size Wooden Doors and Wooden Windows available to you in Cottage Pane and Open Pane as well as Sliding Doors, our friendly staff at Mpumalanga Timbers will gladly quote you on your next property development or expansion at your home thus giving your home that attrative and expernsive look for years to come.